Happy Friday friends! Only 10 more sleeps until the big day so it's time to rally! Shelly here from The Queen in Between blog where you can find me sharing about family, friends and fashion and lately all things holiday! 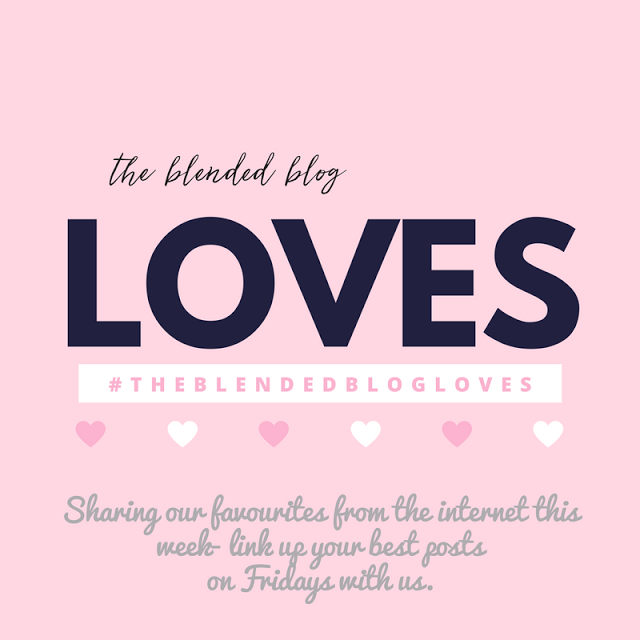 Today I'm sharing some recent blogger posts I'm loving! 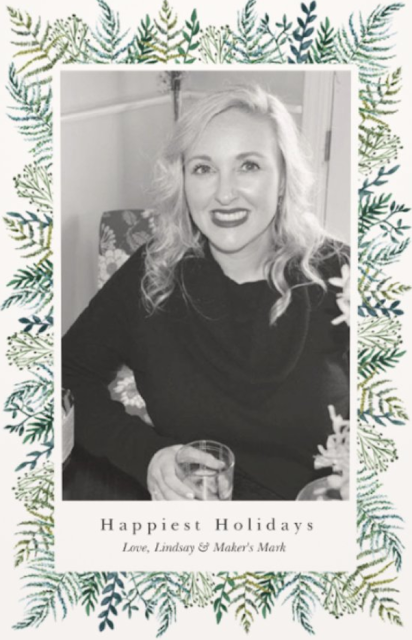 First up is Lindsay's take on the holiday card for the single gal. I really did enjoy her post and was appalled someone would actually have felt a single person should not send a picture alone. So be sure to hop over and read Happy Holidays from My Bourbon to Yours! 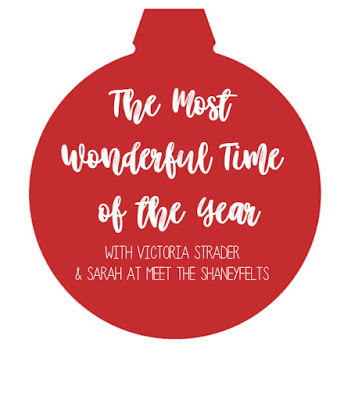 Sarah and Victoria have been hosting The Most Wonderful Time of the Year linkup and I loved seeing so many beautiful Christmas Cards and Holiday Homes this week! Its not to late to hop over and link up yours! Did Dawn Lucy of Fashion Should Be Fun nail the winter princess look or what? I love this dress and her entire photo shoot! And killer hills I must saw! If you haven't hopped over you totally should as her style lives up to her blog name! Now it's YOUR turn to link up! What are YOU loving this week? Hi y'all! I'm Shelly, a 40 something Texas girl, wife and mom to four with a passion for making a positive influence. I love Mexican food, online shopping and oversharing my life experiences. I'm designing my best life with style while encouraging you to do the same!